In his âOdysseyâ Homer describes how Ulysses, as soon as he had landed in Sicily, at the base of Etna, to escape from the grotto in which the Cyclops Polifemo had imprisoned him and his companions, offered a gift of good wine to his enemy, after which the one-eyed giant, to thank him, promised to eat him last! 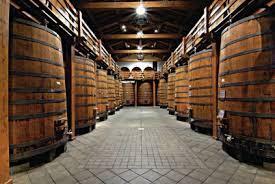 From this we can see that, within the history and mythology of Sicily, wine shows its presence very early on. And itâs still true today that this land produces excellent wine. In the province of Trapani, near Marsala, the green countryside is marked out by long rows of vines. The most famous of these is the âDâAlcamoâ white, with its full-bodied taste. 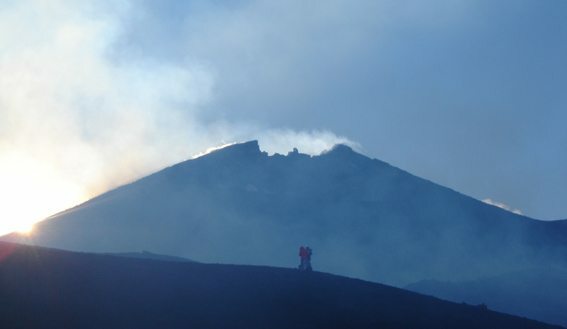 In Western Sicily, around Siracusa, the âNero dâAvolaâ must be included, a fruity, intense red; but the most famous wines are those from Etna, both red and white, obtained by mixing crushed lava stone into the fertile earth so that the added minerals give the grapes their unique flavor. Many wineries on Etna offer wine-tasting on their property where, in some cases, itâs also possible to visit some of the thousand year old grottos made from lava. 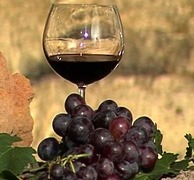 Lastly, regarding dessert wines, a special mention must go to the âMalvasiaâ from Lipari, the âMoscatoâ from Noto and the âPassitoâ from Pantelleria, all obtained by using very special manufacturing techniques on the grapes.